I had to *gasp*, cancel my first card today! I was a bit sad to see one of my 2 year old cards go, but I am glad to be the datapoint for everyone else seeking the shear limits of churning AmEx. I did what I vowed I would not, and should not do, which was to close any accounts. AmEx called me on the phone asking which one of my beloved cards to kill in order to get my AmEx SP Biz card with its Platinum worthy lounge access for one room guest at Sheraton Hotels. I have always thought that business products count separate than personal products in the realm of maximum credit cards. I hoped it was possible to have 5 business credit cards and 5 personal credit products, but that is simply not the case any more. I was sadly mistaken with my most recent adventure to get the SPG biz card. Right now they are offering 25K SPG points with $5,000 spend in 3 months. I plan on converting these points into 75,000 Marriott points (3:1 conversion ratio) worth 1 night at any Tier 5 Marriott including the Ritz Carlton Central Park. 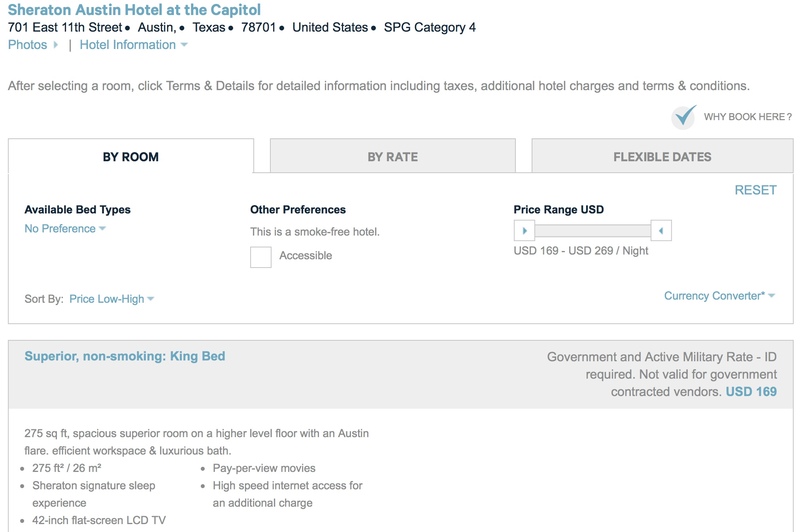 This baller room is currently going for $975 a night for a king bed facing the park. This is a nice 1.3 cents per point redemption with points. On applying for the card, my application was initially placed on manual review which is not unusual for a business card. However when I called the 1-800-443-5502 number, they said they had to think about it over 2-4 days! They were worried because I had applied to the 2nd AmEx Platinum Biz just 3 days before. They wanted to know It was really me applying for all these cards in a short amount of time. After 4 days, sure enough they called and they made me close one of my 5 account in order to get the card. I chose the Personal SPG since I did not need a duplicate SPG card. I would of chosen the Gold delta, but I want to keep it around to refer it out. The new cards department at +1(801)945-5000 did give me details regarding the card limits. You can have an infinite number charge cards, of which I currently have 7 charge cards from AmEx: MS, CS, MB, Personal Platinum, 2x Business Platinum, and PRG. For the use of Credit Cards, 5 is the hard limit for personal AND business credit cards that combine under a single SSN. Available at select Sheraton Hotels® & Resorts for the duration of a Card Member’s stay. Visit www.sheratonclubroom.com/find for a full listing of Sheraton® Club properties. This benefit is for Basic Card Members only on Starpoint Eligible Rate reservations, including reservations made with Free Night Awards or Cash & Points. Exclusions of Starpoint Eligible Rate reservations might include rooms booked through a group rate as part of an event and the SPG Member does not directly pay the SPG Participating Hotel for such room; tour operator; or online travel channel or third party channel, such as expedia.com, hotwire.com, priceline.com, orbitz.com, booking.com, Travelocity.com, ctrip.com, or elong.com. 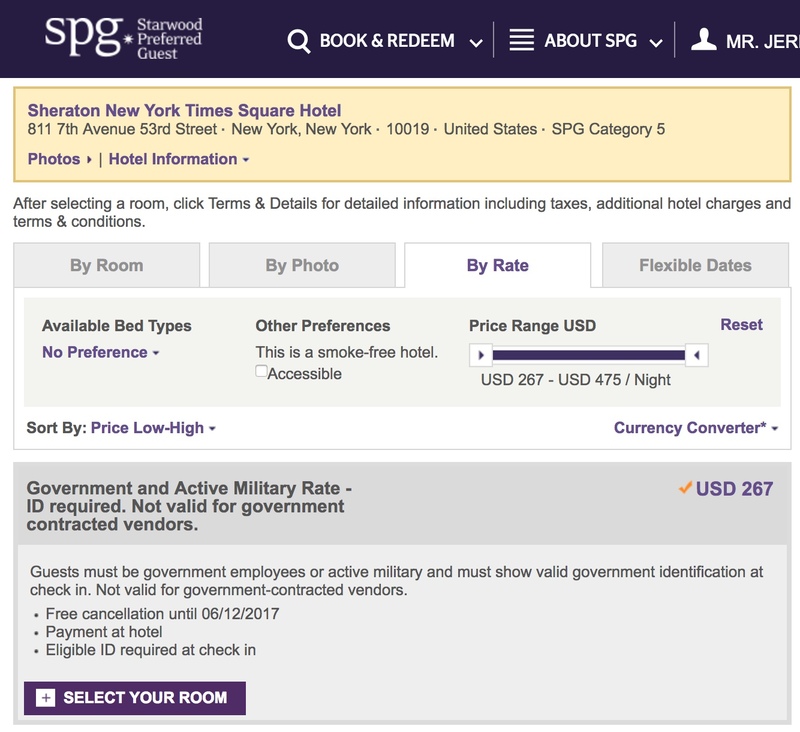 A full description of Starpoint Eligible Rates can be found at www.spg.com/terms. Sheraton Club Lounge access is limited to the eligible Card Member and a guest staying in the same room for the duration of the stay, regardless of how many rooms have been reserved. 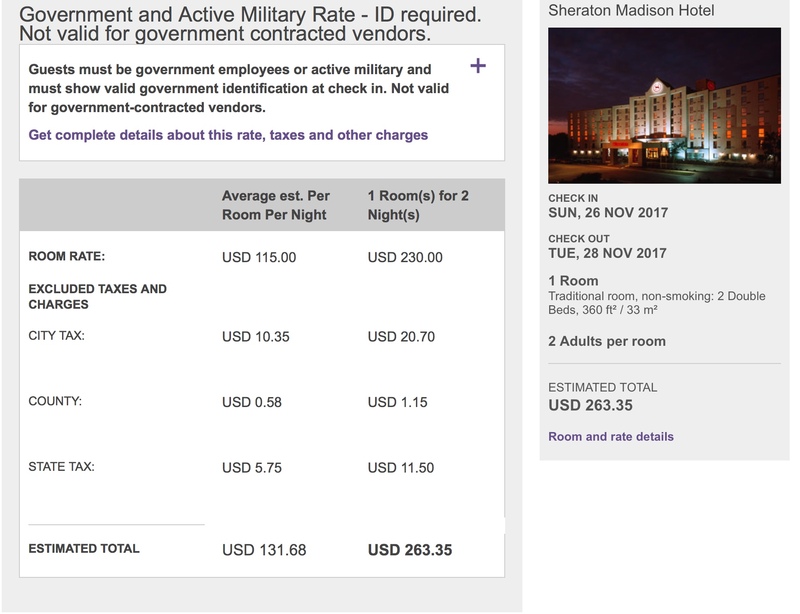 They even called the hotel to confirm, this is in clear deviation from the terms outlined in “Access to Sheraton® Club Lounge” of the application terms and conditions. Please use this link if you are planning on applying. Just get ready to sacrifice one of your old and busted cards if you are at 5 credit cards. did you get all the plat signup bonuses for each version? Yes! With the exception of the busisness I only got one bonus, but morgan Stanley, Charles schwab, and Mercedes benz all are different products! Sheraton as in the SPG brand, not Sheridan as in the city in WY. Thanks for the catch! Sheraton not Sheridan as in the fort that we all live by up here!